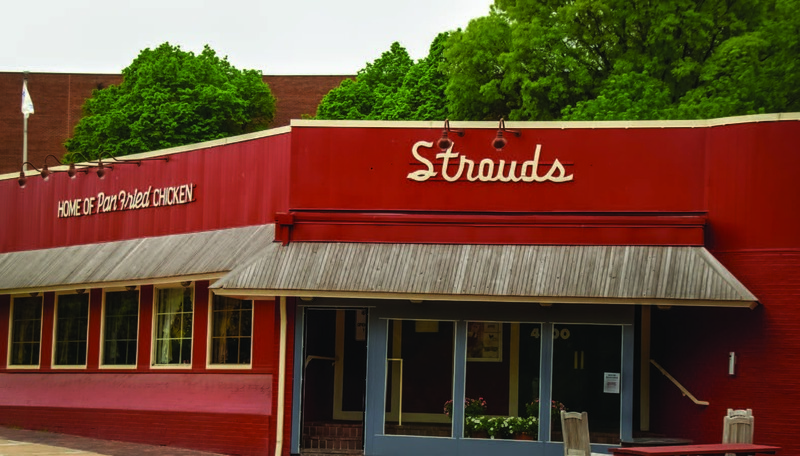 For more than 80 years, Kansas Citians have flocked to Stroud’s Restaurant & Bar who coined the phrase, “We choke our own chickens.” With locations in Fairway, Overland Park, Independence and North of the River, Stroud’s Restaurant & Bar has been a Kansas City favorite since 1933. 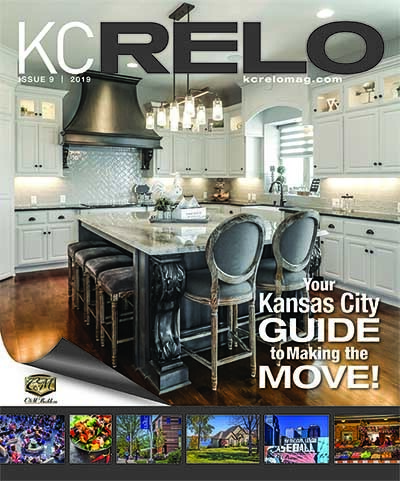 Still locally owned, their vision continues with home cooked family meals in a fun friendly atmosphere. 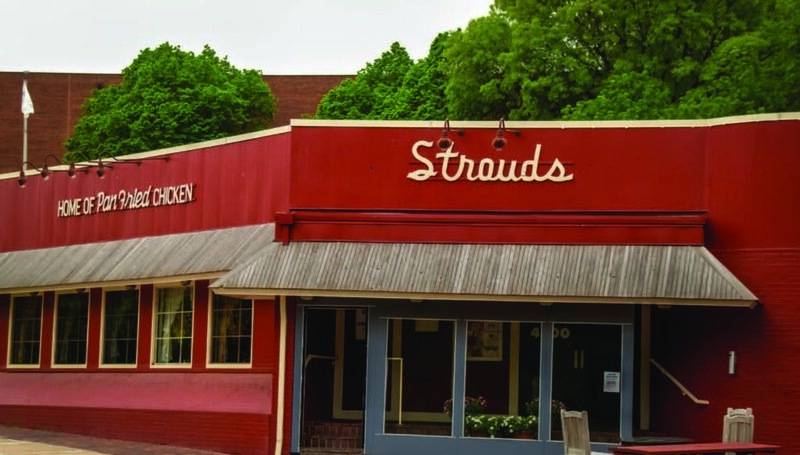 Through the years, Stroud’s has received numerous national awards including the James Beard Award for Excellence and the Zagat Award and has been featured on numerous national television appearances. 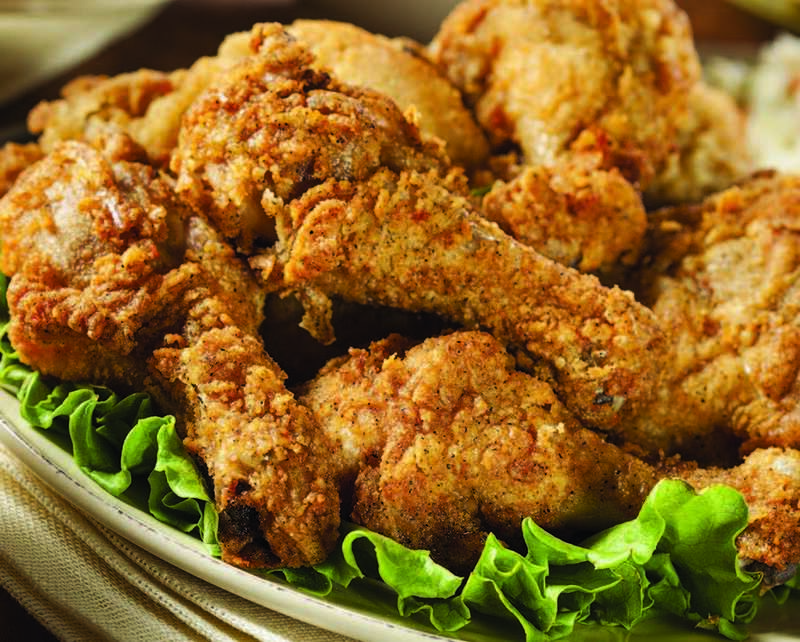 After your first visit, you will be hooked on the pan fried chicken along with the cottage-fries, green beans, gravy and their mouth-watering cinnamon rolls which accompany all dinner menu items.